Hi everyone! 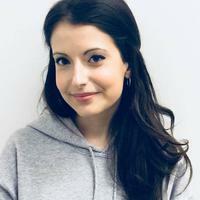 My name is Chelsea, and I am currently in my final year of my undergraduate degree in Honours Behavioural Neuroscience at Concordia University, in Montreal, Canada! I've undertaken several projects in the field of ageing research (normative ageing and neurodegenerative diseases) and in the neuroscience of language over the course of my undergraduate degree. I have a particular interest in the link between the immune system and dementia, and I am happy to share my knowledge with you (especially if you're interested in practicing your critical thinking skills and in reading journal articles! ).